A week after the news that The Young and the Restless actors Sofia Pernas (Marisa) has been taken off contract and Lachlan Buchanan (Kyle) has been let go, comes word from Daytime Confidential that Robert Adamson (Noah Newman) has been placed on recurring status. Adamson started playing Nick and Sharon's son in October 2012. 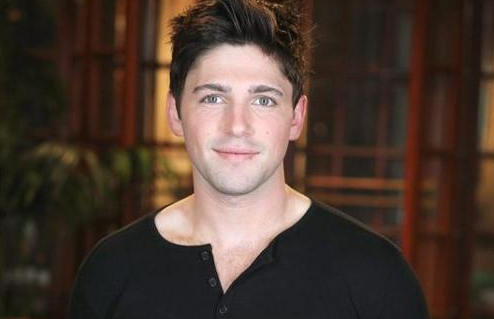 He previously starred in Hollywood Heights, which was executive produced by Y&R's current EP, Jill Farren Phelps.